Jack Jones is one of the foremost authorities in the field of information risk management. As the Chairman of the FAIR Institute and Executive VP of Research and Development for RiskLens, he continues to lead the way in developing effective and pragmatic ways to manage and quantify information risk. As a three-time Chief Information Security Officer (CISO) with forward-thinking financial institutions such as Nationwide Insurance, Huntington Bank, and CBC Innovis, he received numerous recognitions for his work, including: the ISSA Excellence in the Field of Security Practices award in 2006; a finalist award for the Information Security Executive of the Year, Central US in 2007; and the CSO Compass Award in 2012, for advancing risk management within the profession. Prior to that, his career included assignments in the military, government intelligence, and consulting, as well as in the financial and insurance industries. 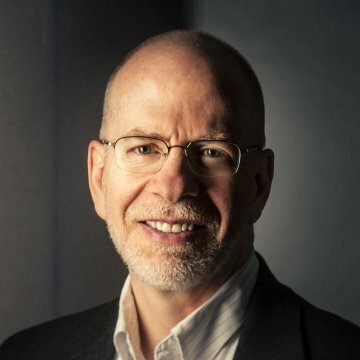 Jack is the author of FAIR, the only international standard value-at-risk model for cybersecurity and enterprise technology. 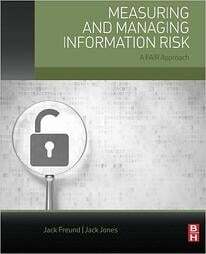 A sought-after thought leader, he recently published Measuring and Managing Information Risk: A FAIR Approach and is a regular speaker at industry conferences.